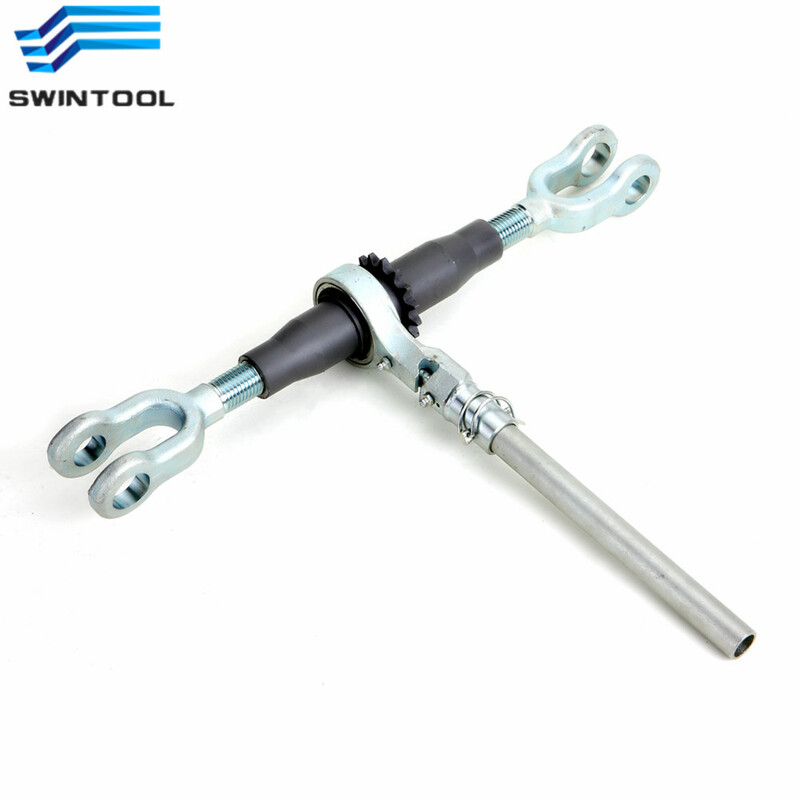 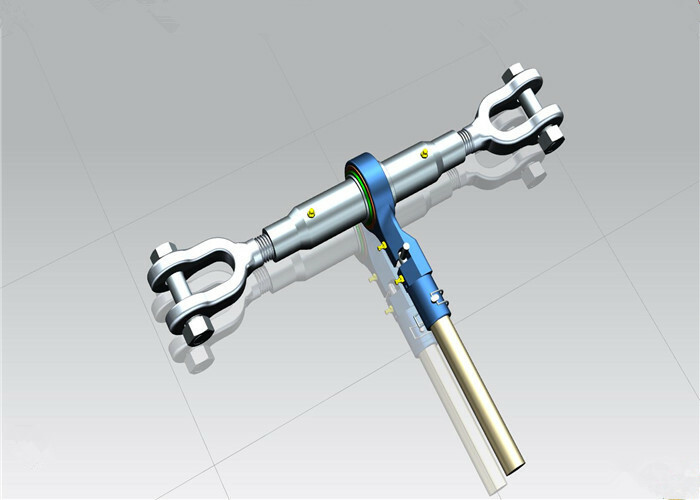 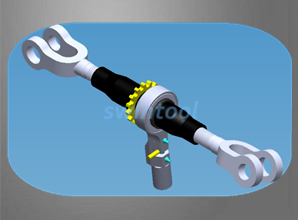 Swintool is a professional manufactuer of ratchet turnbuckle with M30 crank rob arm, OEM ratchets for compactor, paver, tractor etc. 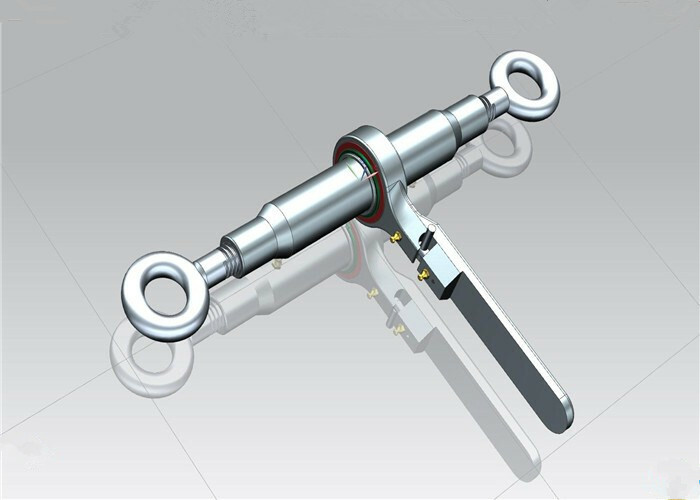 Professional manufacturers of turnbuckle ratchet with eye eye, for static compactor ratchet, waste compactor system, screw compactors etc. 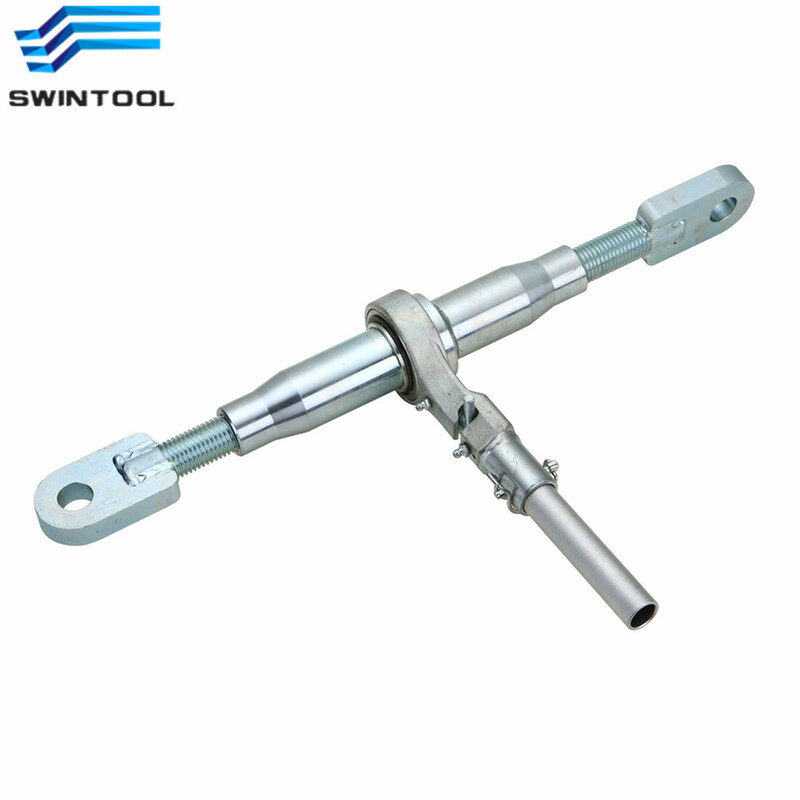 Suppliers and manufacturers of ratchet turnbuckle in screw compactor field. 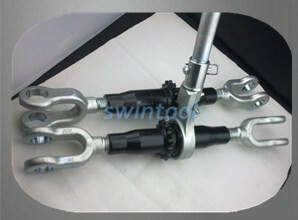 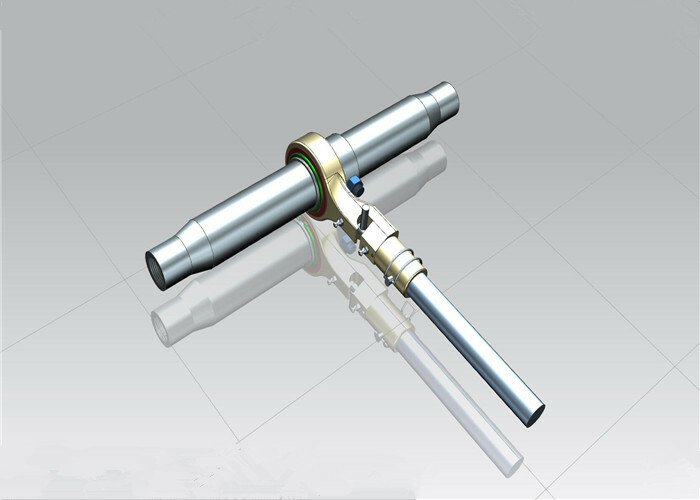 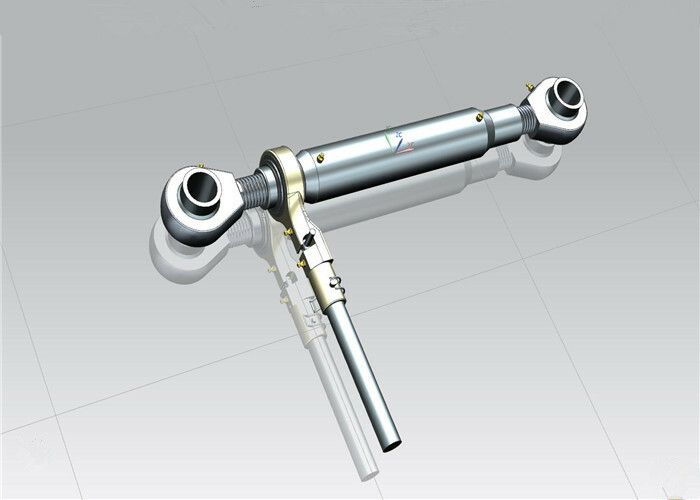 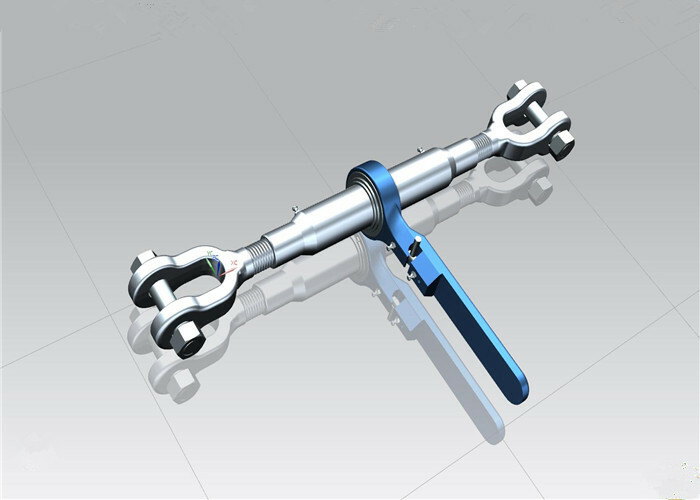 Suppliers and manufacturers of ratchet jack top link assembly and tractor replacement, adjuster arm, tractor spare parts.